Very few cars are able to provide the driving excitement and enjoyment that you'll find when you get behind the wheel of a brand new MINI. What started out as one model in 2002 has turned into a full range of new MINI models for every need and lifestyle. Of course, the heart of the MINI brand will always be the Cooper. Available with a host of engine choices and trim levels, there is a MINI Cooper for everyone. Bulldog's honour. 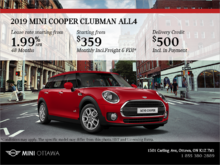 Those looking for an interior space that's not-so-MINI, turn to the MINI Cooper Clubman or MINI Countryman. 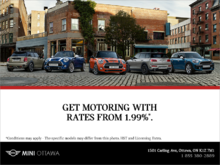 Along with the grin-inducing models in our showroom, MINI Ottawa also promises to offer you an enjoyable and relaxed buying experience. Our sales representatives are passionate about everything MINI, and they want to share their passion with you by helping you find the perfect MINI for your needs, budget, and lifestyle. 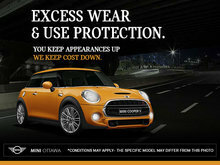 When you come into MINI Ottawa, we work hard to ensure that you are comfortable and having a good time. Afterall, MINIs are fun! Therefore, your MINI-buying experience should be just as fun! It is with this winning attitude that we have managed to build such a strong reputation for top-quality service in the Ottawa region since 2002. 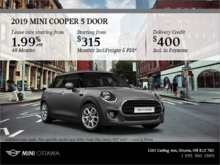 Come see our full inventory of brand new MINIs today! 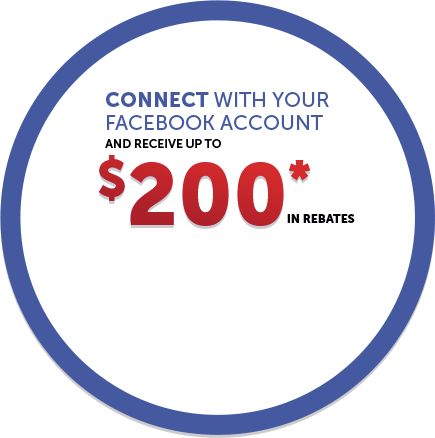 Also, make an appointment with one of our dedicated sales representatives or book a test drive by contacting us at 1 855 380-3004 or use an online contact form through our website.